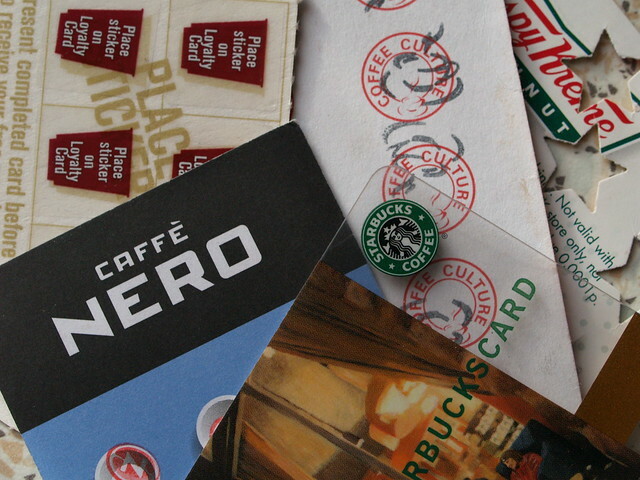 Customer loyalty goes far beyond collecting points on a loyalty card. Today customers intuitively consider their entire experience with your brand and products, from before their purchase or service commitment, during the payment process and crucially, when requiring any follow-up care. That entire lifecycle demands a consistently good experience and has becomefar more important in the minds of customers than BOGOF, points and prizes. There is hardly a brand today that wouldn’t agree. But still some fail to see that a very small change in their behaviour – perhaps just guiding the customer a little more – could create far greater loyalty. When I renew my home or car insurance, a simple acknowledgment or message of thanks from the company by SMS would be both personal and welcome, despite them having my mobile phone number I have never received one. When I’m searching for a new insurance product and I come across a great offer from my existing provider on an aggregator website, why can’t they recognise me once I apply for the to give me an even better deal as an existing customer? Why can’t more companies simply recognise and acknowledge you when contacting customer service? Sky does this when you call their customer care team. It sends a powerful signal to the customer when the agent is anle to reflect exactly how long you have been regularly paying your subscription to the company for example. Who really goes back to the shop with their receipts to get loyalty points credited to their account! Even if I forgot my loyalty card, surely it’s possible to get my account details based on my name or payment card so the points can be credited? Even an online access point that allows me to do this myself with the receipt when I have a moment would be better than losing the points. Why can’t my mobile phone provider just automatically adjust my contract to match the way I use the phone, rather than me having to choose a defined number of minutes,texts and data – getting heavily penalised if I break the limit? The list could go on – I haven’t even considered my love of travel, grocery shopping (not so much love) or utilities (love?) but in each case, a very small adjustment of the way a company deals with the customer could inspire far greater satisfaction, leading to loyalty and even advocacy – where the customer enjoys using the product so much they actively recommend it to friends and family. If you can think of other examples where small changes in company behaviour could inspire a big change in the way customers respond, share it – especially any good news stories about great experiences you’ve had. Leave a comment here or get in touch via my LinkedIn. Photo by Roy licensed under Creative Commons.